In a surprise move, the Romanian parliamentary committee convened to decide the fate of the Rosia Montana mining project has rejected draft legislation that would allow the controversial project to go ahead. The bill would have seen the Rosia Montana mine declared a special national interest and accelerated project development. The bill passed to parliament for debate in September, before proceedings were halted and a special committee was hastily convened to carry out consultation with a range of stakeholders. The proposed law was written specifically to allow the Rosia Montana project to proceed, following more than a decade of bureaucratic gridlock. Rosia Montana, located in the Apuseni mountains in north-western Romania, would be the biggest gold mine in Europe if given a green light. The project is run by the Rosia Montana Gold Corporation, a Romanian entity jointly owned by Canadian-based Gabriel Resources (with an 81% share) and a Romanian state-owned company called Minvest S.A. (with a 19% share). 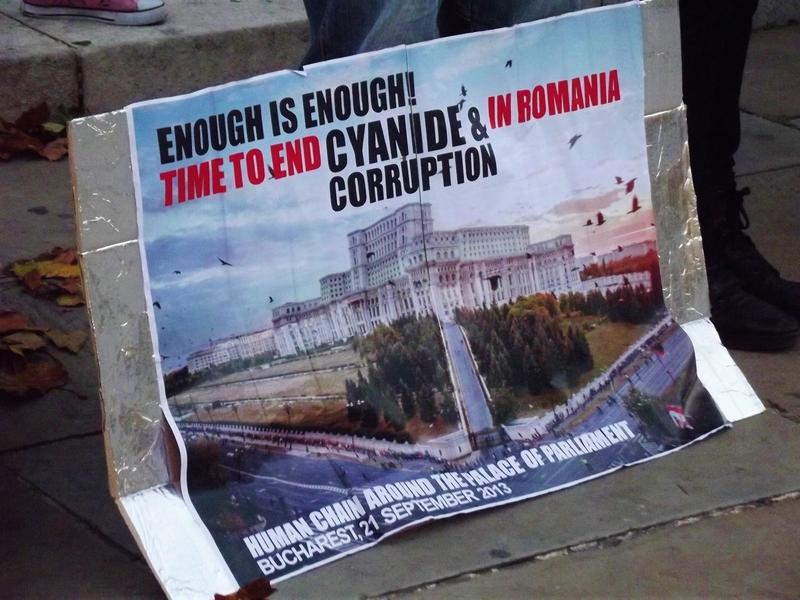 Opposition to the Rosia Montana mining project has been fierce, in what has been characterised as the largest protest movement in Romania since the fall of communism in 1989. Opponents of the mine are concerned about potential environmental damage that could affect alternative forms of employment in the area, such as tourism and agricultural work. This means that locals who oppose mining at Rosia Montana may get a reprieve in the short term, but the Committee’s recommendations on the future of mining in Romania extend far beyond the Apuseni mountainside. 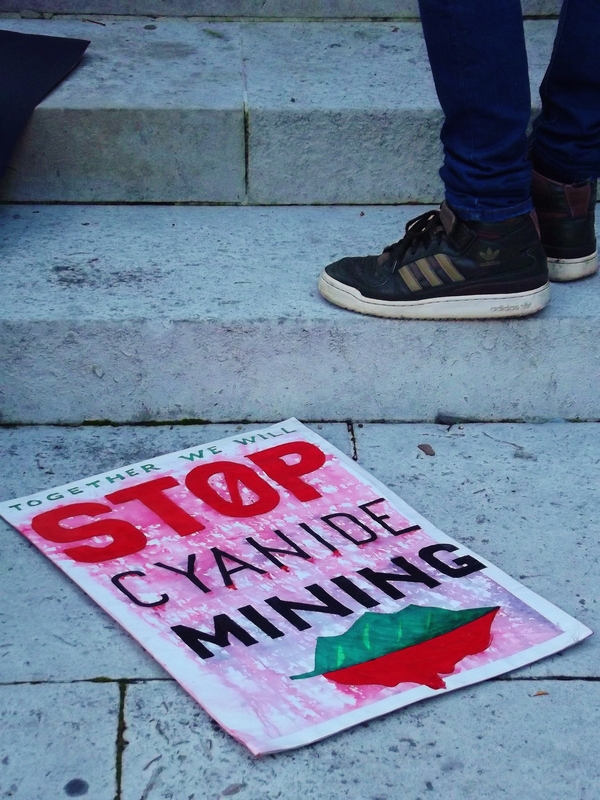 A reasonably well-connected movement has formed around the issue of mining at Rosia Montana, with weekly protests organised in countries across Europe and beyond. It remains to be seen how protesters will respond to these latest developments, but it seems unlikely that they will now rest on their laurels.